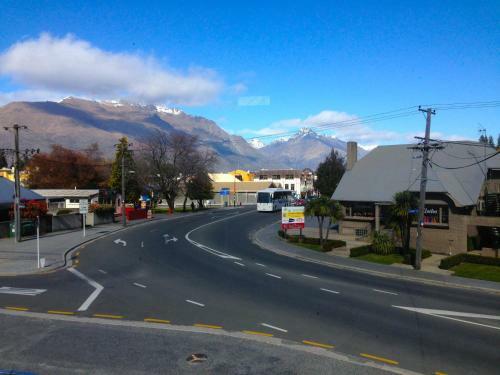 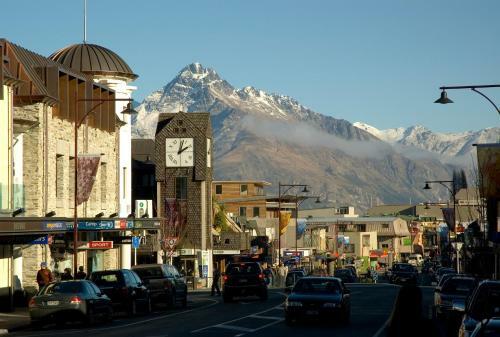 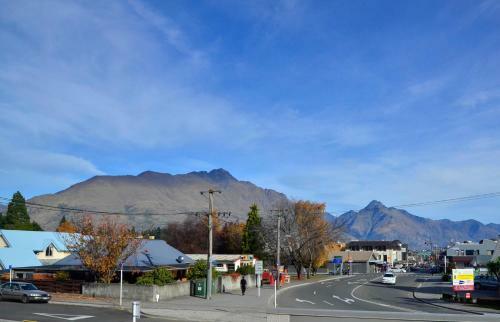 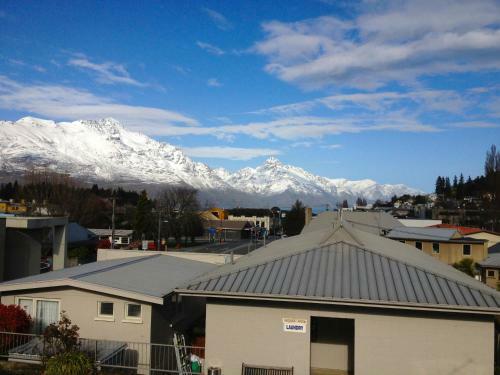 Located in the heart of Queenstown's city centre Amber Lodge offers spacious motel rooms and self-contained apartments. 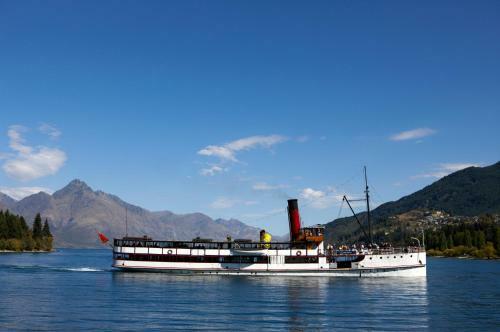 Most accommodation offer lake or mountain views. 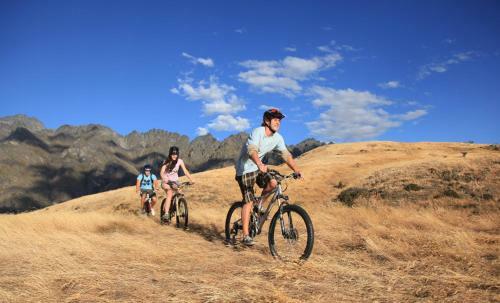 Guests enjoy 1GB of free Wi-Fi per stay. 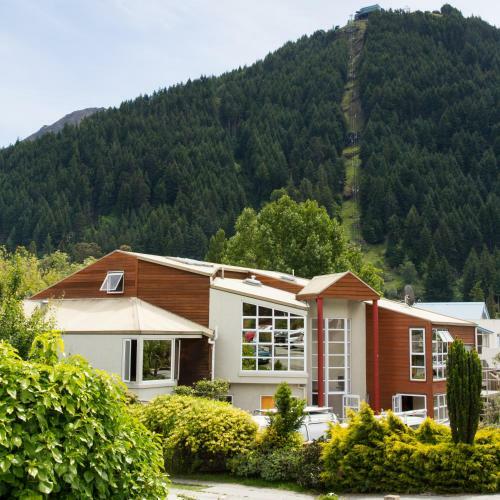 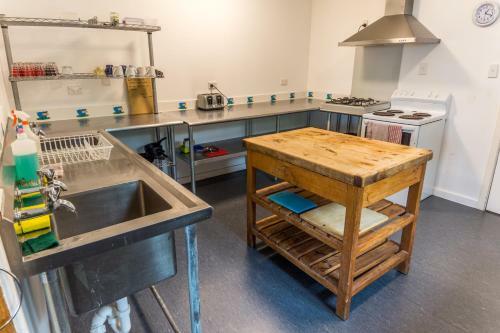 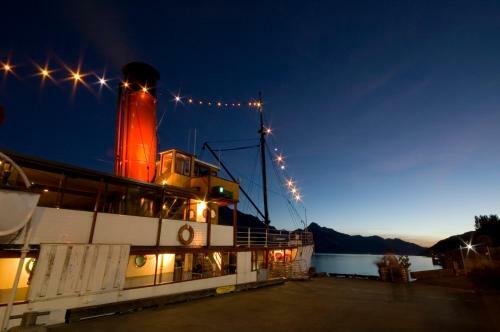 Family-owned and operated Queenstown Amber Lodge is a few minutes' walk from Lake Wakatipu as well as award-winning restaurants and cafes pubs night clubs shopping recreational and sightseeing events. 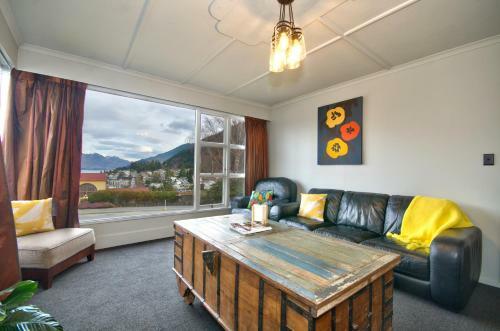 The Amber Lodge staff are locals and can provide all the knowledge you need to make your holiday to Queenstown fun-filled exciting and worthwhile. 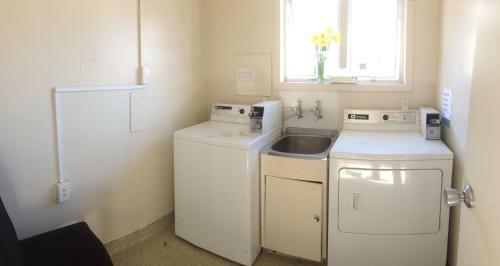 Continental breakfast is available in your room daily for an additional charge (must be pre-ordered the previous night). 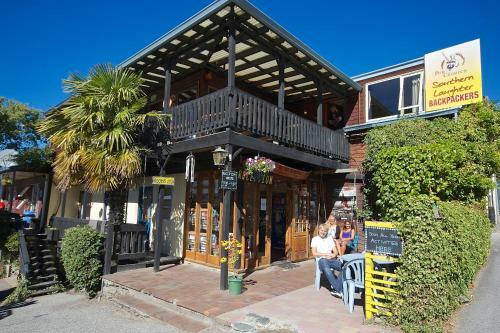 Amber Lodge is easy walk from shops restaurants bars and nightclubs. 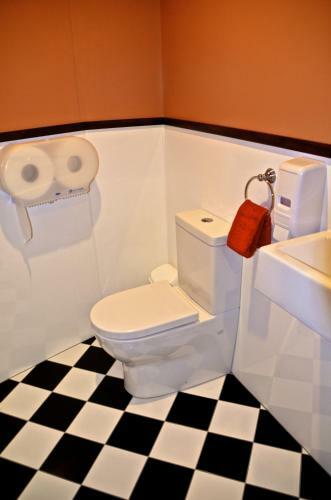 Coffee tea and fresh milk are provided on arrival.